No one wants their home to be filled with creepy crawlies, but before you follow your instincts and kill the spider that's moving closer to your foot, ponder this: that same spider might be your home's best friend. There are many bugs who -- unbeknownst to us -- can keep our homes clear of other pests. They can also keep your garden looking fresh. 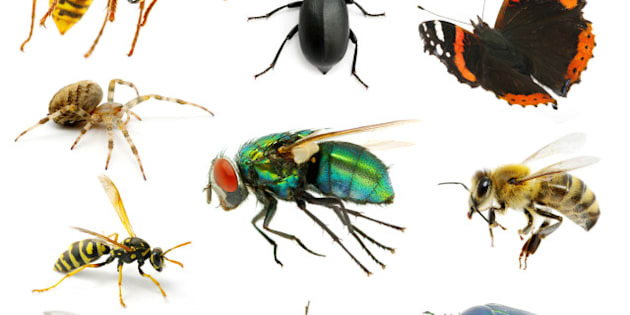 We scoured the Internet and tracked down eight tiny, but helpful creatures that you should avoid killing if you spot them in or near your home. Learn more at: This Old House and Washington's Local Hazardous Waste Management Program.